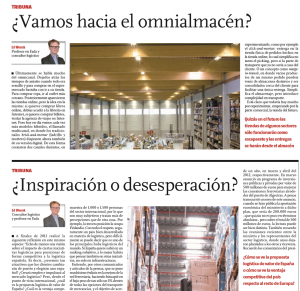 Ed likes to write and share his thoughts on (mostly supply chain related) things. 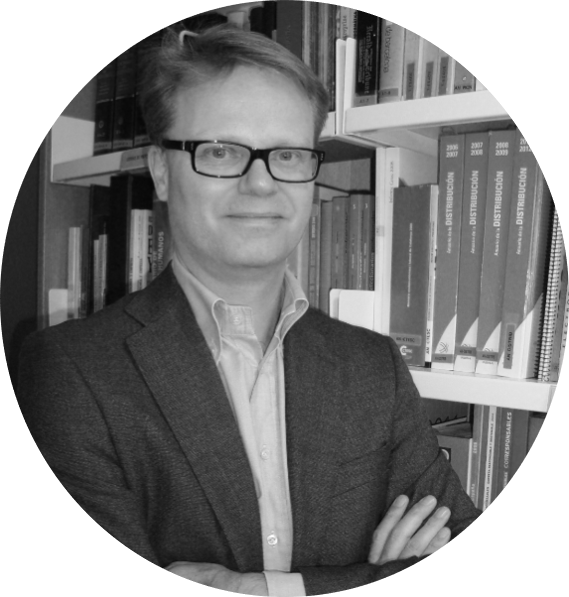 He writes expert opinion articles and blogs and has contributed to other people’s publications. Click on “Other publications“ or “Blog & news“ to go to the corresponding sections on this website. It deals with the importance of seeing the BIG PICTURE, having good internal and external ALIGNMENT and achieving COHERENCE at all levels. It was first published in Dutch, and it has since then been translated and published in two more languages: Spanish and English. The Perfect Pass is available in English on Amazon, in Dutch on Managementboek.nl and in Spanish on Libros de Cabecera. You can also contact us to know about availability. “Mastering the Supply Chain. Principles, practice and real-life applications“. Publication has been with UK-based Kogan Page Publishing, click here for more info. 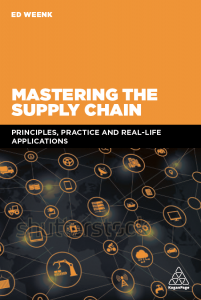 Ordering of Mastering the supply chain is possible now via Kogan Page, Amazon and BOL.com.